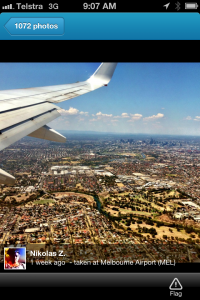 Ok, this quick blogpost maybe helpful if you’re needing to recruit social media people and you’ve not yet done much online (or done many innovative aspects of online). First up, remember the potential people looking at your organisation will look at what you’ve done online and consider whether you’re the right style for them. Consider creating something clever online so you can attract the desired person who will continue this for your organisation. This is your chance to do something to start the innovation you seek. It doesn’t need to be that much or that complicated – just something that shows your organisation is up with the trends and can match the person’s style and provide the environment for them to explore great ideas online – for example, a Pinterest board or a blog. 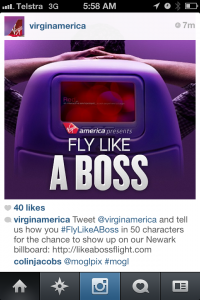 The photo above is Virgin America’s latest fun Instagram campaign, Target have great campaigns on Pinterest, and an employer of world talent: Zappos showcases their alliance with Lead In to support for people’s careers. Here’s more examples for you of innovative Pinterest uses. Start somewhere. Do something to respect those you’re recruiting. And if this is too much, start a new twitter account with the bio saying “This account is all yours, we’re not there yet – you’ll help us to be” (15 minutes work). Or put up a fun page on your website that talks to them in engaging, possibly apologetic tones (coordinate with your web person – it may take you 1 hour). If you’d like support creating something like this, we’d be delighted to help, get in touch! May you fly high with great people! Why Would My Online Profile Be Like Me in Real Life? Imagine buying something online and on delivery, it not being exactly what it looked like in the picture. Your social media profile is the same: what you say, look like, present to people online. Showcase who you are, to the level you are comfortable with. Find the people want to learn from you by saying what you’re clever at. Lift-Off photo credit: Nikolas Z. on Foursquare. Let us know if you’d like us to review and enhance your online profile. Reach us via email, Twitter, Google+, and LinkedIn. How much should I share online? 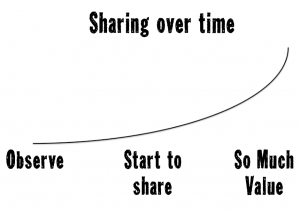 As more people use the internet, apps and sites such as Facebook, Twitter, Instagram and Pinterest, a great question comes up: “How much should I share online?”. Each person has a different experience on how to best use the internet. 1. Starting to use the internet and finding interesting info. 2. Starting to share interest information and feeling a bit uncomfortable. 3. Starting to connect with people in their industry and/or people who like the same business topics and hobbies. People they connect with may say thanks for the great information shared and increase interest in sharing more. 4. 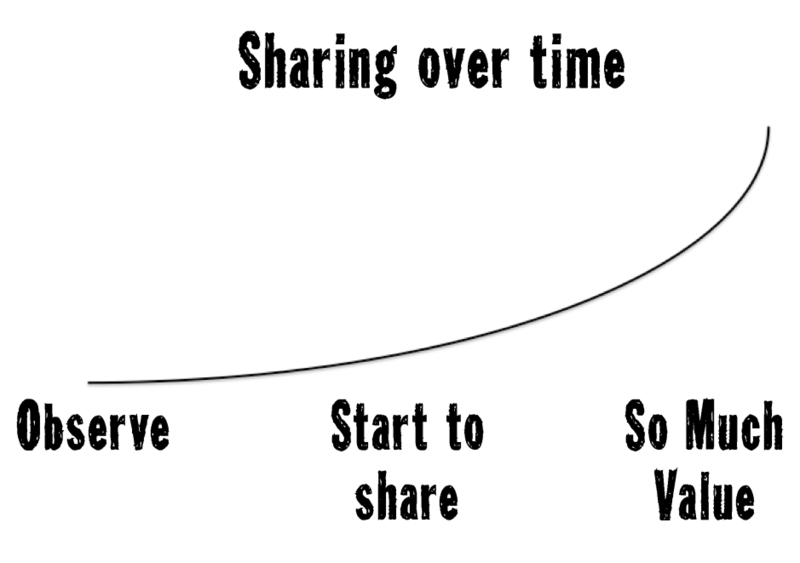 More sharing, more connecting with people interested in similar things, less discomfort. 5. Comfortably sharing what they like and writing about what they know / like because they are comfortable and sometimes because they know others benefit from it. 6. Exploring what else can be shared to support others and seeking opportunities to connect their knowledge with more people. Whenever we work with people on their online profile, we are keen for them to be comfortable with what they are doing and sharing online. People may never reach stage 6 above and that’s perfect for them. There’s no point rushing stages or feeling uncomfortable. Runway Digital’s aim is to have people showcase who they are online. That is, their unique wisdom, interesting perspectives and their experience. There are others in the world that will connect with their perspective and gain from it. They’ll meet people who have seen their online profile and immediately ‘get’ and connect with the person because they’ve a sense already of who they are. We can coach you as you move through these stages. Let’s go! Who’s great on Social Media? 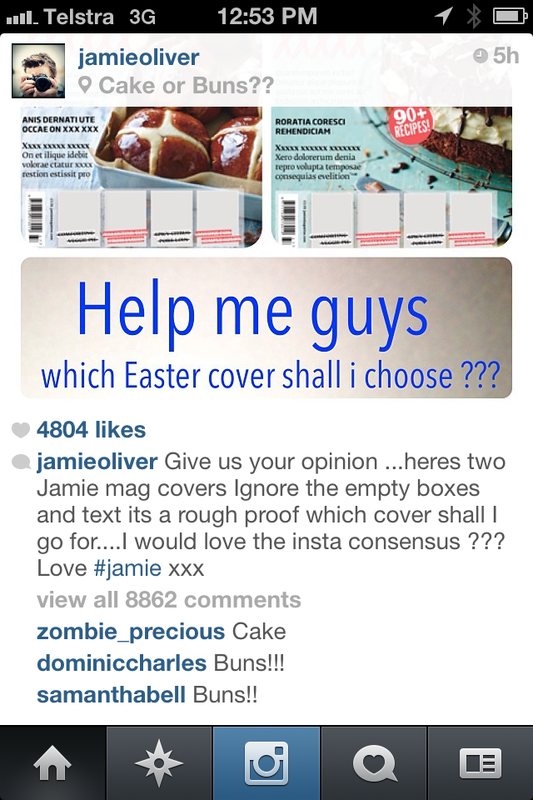 Jamie Oliver received 8,862 comments on Instagram today. If you’re interested in clever online engagement of many people, have a look at Jamie Oliver. He has many social media sites and is successful on Instagram on most days. Today he asked his (highly-engaged) community of people which cover of his next magazine to choose and received 8,862 comments (and 4,802 likes). It was a quick ask of people who are already engaged after many months / years of following Jamie across many channels – magazine, TV, radio, YouTube, Facebook, TED.com, Instagram, Twitter, his website etc etc etc. 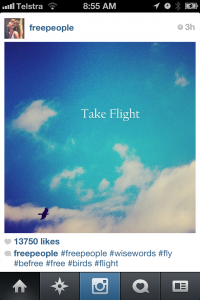 Update 15 May, 2013 – this post on Instagram now has 13,200 comments and over 7,000 people liking it. How’s that for people engagement?! This week I’m writing about strategic social media – namely alliances and partnerships and how they can help you grow your audience. Where are your potential customers online? What are they engaging with online – what information, videos, conversations? Who are your potential customers influenced by (companies, individuals, associations, media)? * Is it a online newspaper or magazine? What organisations or brands do they follow? * What associations are they part of? * Which celebrities or experts do they listen to? * What activities do they do and is there an club that is promotes this? 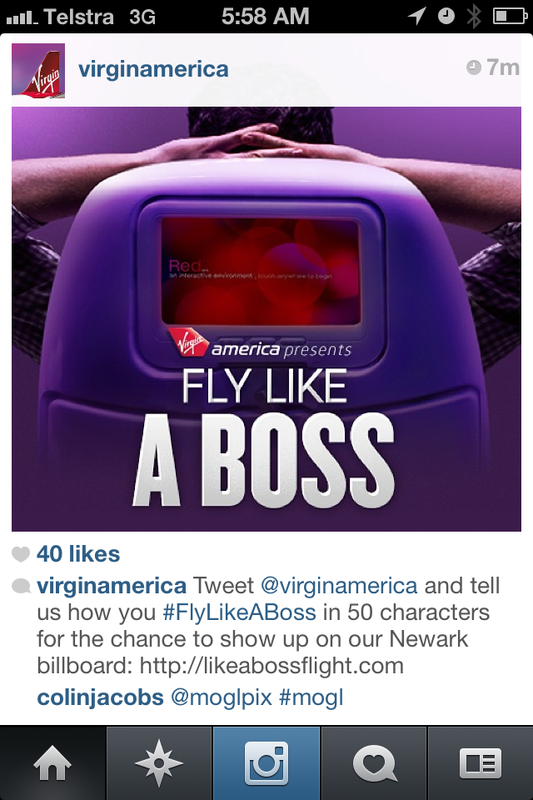 Which of these influencers have hundreds or thousands of your potential customers? Think of who has groups of 500 of your customers or a thousand or thousands. Where do your customers congregate? Go for it – create a list. Get online, search around, find these organisations and groups that influence those people you wish to reach. Make a note of which of these organisations would be great to get in contact with (send them an email or tweet them or connect via LinkedIn or Facebook or phone!). One tweet or Facebook update from someone who influences your potential customers can create a lot of attention for you and have you quickly connect with who you want to. 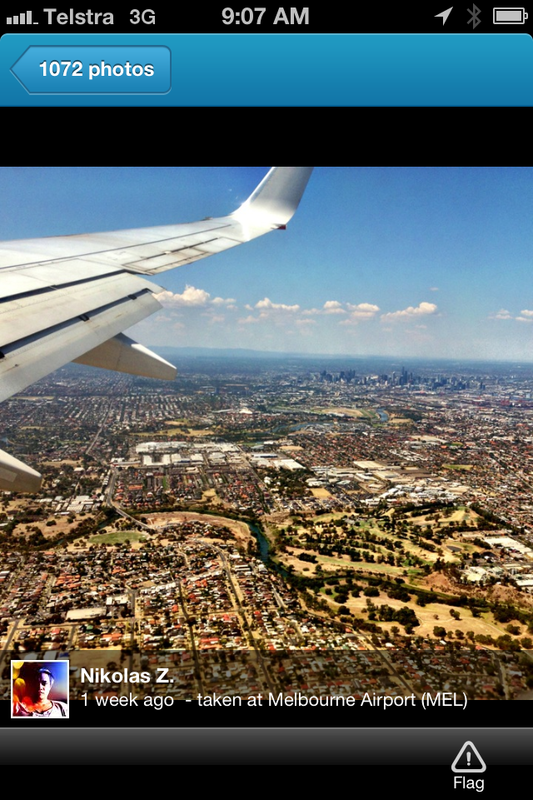 If our potential customers are aeroplane travellers, we’d think of where they are online: e.g. online travel sites such as Lonely Planet and TripAdvisor, blogs where people exchange their favourite travel locations, they’d be tweeting about their next trip. From this thinking we may consider getting in contact with Lonely Planet and travel bloggers with the largest audience (found through doing a google search on this topic). We may also research via google those travel blogs about specific subjects and contact bloggers in these subject areas with audiences of at least active 5,000 readers per month. From there, we prioritise, get in touch with those on our list, hone our thinking about our audience, and get more informed about how to reach our audience and what works. Just in case this seems like a lot of work, remember this can save a lot of time! Remember we’re here to see you lift-off online. Engage with us on Twitter or Facebook or other sites to ask us questions and give us insight to your success. We love to hear. 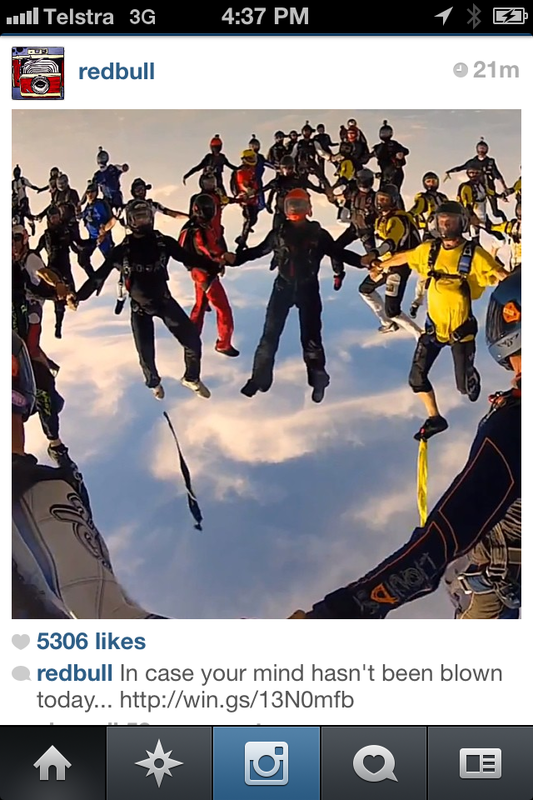 Photo: Red Bull clever example on Instagram.